Nothing designates the arrival of spring more than flowers and fluttering butterflies. 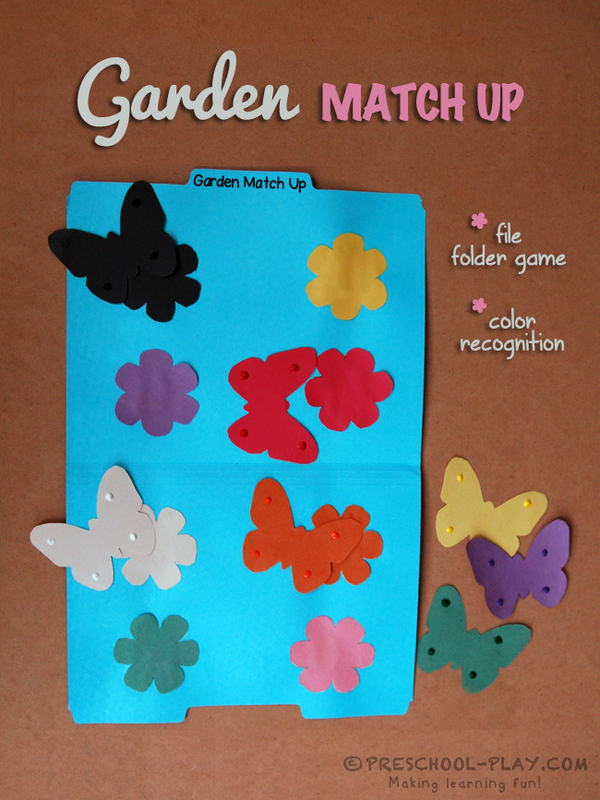 This eye-catching file folder game puts the two together, and provides children with the opportunity to brush up on their color recognition skills. 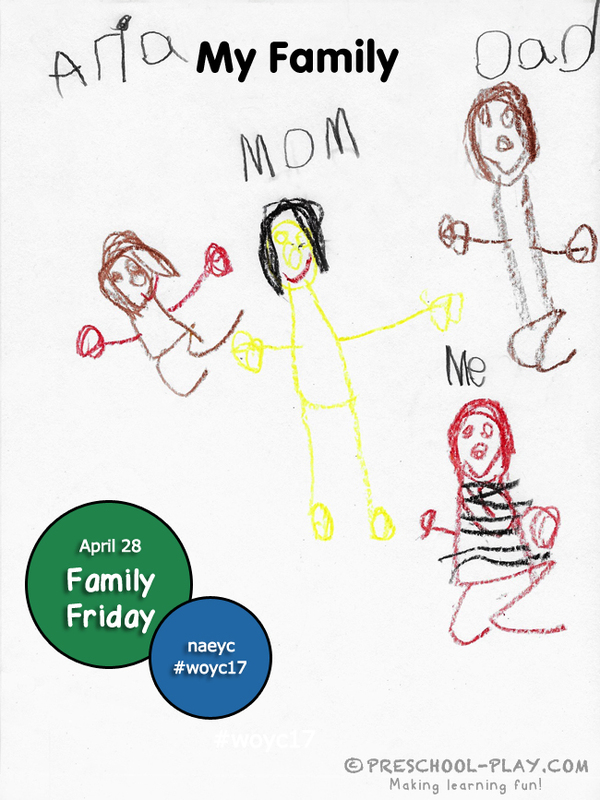 Today is the last day of (NAEYC’s Week of the Young Child™, and it’s Family Friday! We are busy drawing family portraits, while discussing the wonderful people closest to us and our experiences with them. What a fun, meaningful week it has been! 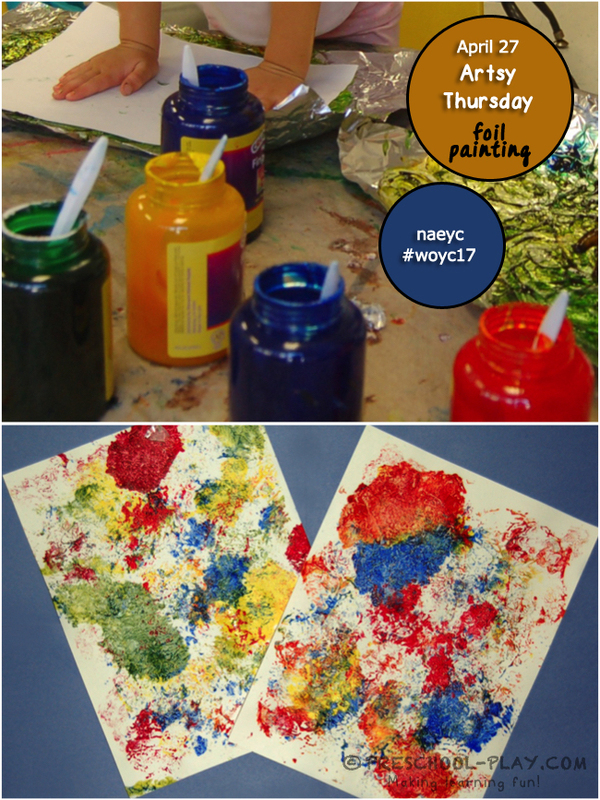 It’s Artsy Thursday, and we are on day 4 of NAEYC’s Week of the Young Child™. You know what they say: time flies when you’re having fun. Today we are getting our hands messy with some colorful finger paint, and look! The children are painting on a new sensory texture surface; foil! 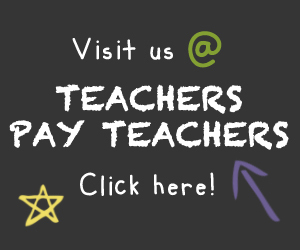 For this activity, give each child a generous piece of foil. Have them squeeze it into a ball, and then ask them to uncrumple it. 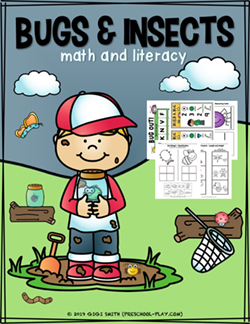 Add some paint, and let your preschoolers go to town. Once they are finished painting, have them press a piece of construction paper onto the foil. Kids should use their arm/hand strength to smooth out the foil, spreading the paint below. Simply peel off the paper and voila! Behold the artsiness!